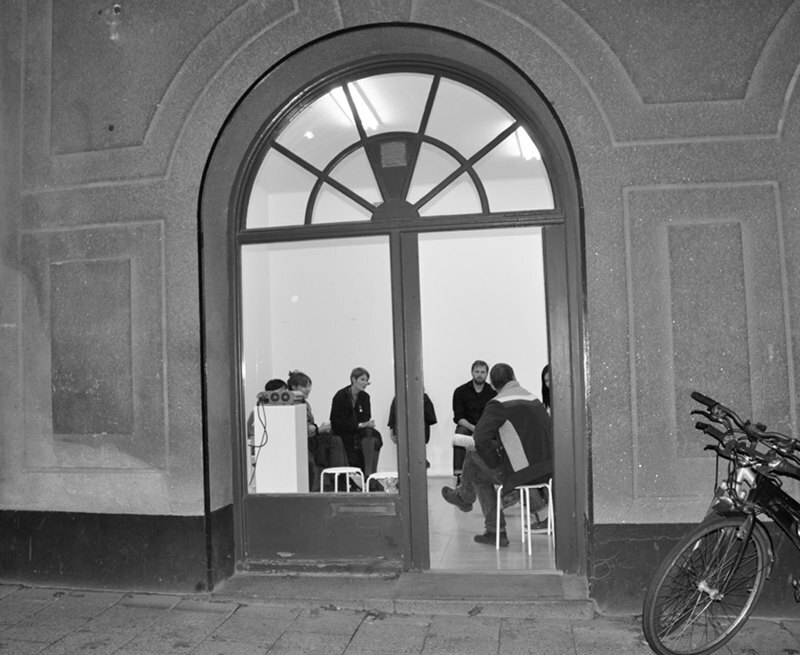 The 3rd foxhole meeting will conclude 2012 but will resume in 2013. foxhole meetings aspire to assist independent curators and self-organized entities; the project is interested in creating and supporting its own safe zone or “foxhole” of self-sufficiency in Stockholm. Note: All meetings are open to the general public. Feel free to stop by and introduce yourself! Holiday treats await. Svenberg is co-founder and active in The New Beauty Council project together with Thérèse Kristiansson, Annika Enqvist and Anna Kharkina. The New Beauty Council is a collaborative initiative using conversations, re-readings, art projects and curatorial methods to analyze public space—investigating how it can be both understood and utilized. Among other exhibitions and grants, The New Beauty Council was awarded the SA-Prize (2009) for “its valuable contribution to the public discussion on architecture” by the Swedish Association of Architects (Stockholm). Currently, Svenberg leads the project Mallrats with Index and Stockholm’s teenagers. Mallrats will investigate semi-public and private spaces in the city and address them as urban spaces via workshops and performance-based activities which critically identify and experiment with semi-public status.